Over half-a-million climbers attempt to climb at least one of the Colorado 14ers every summer. 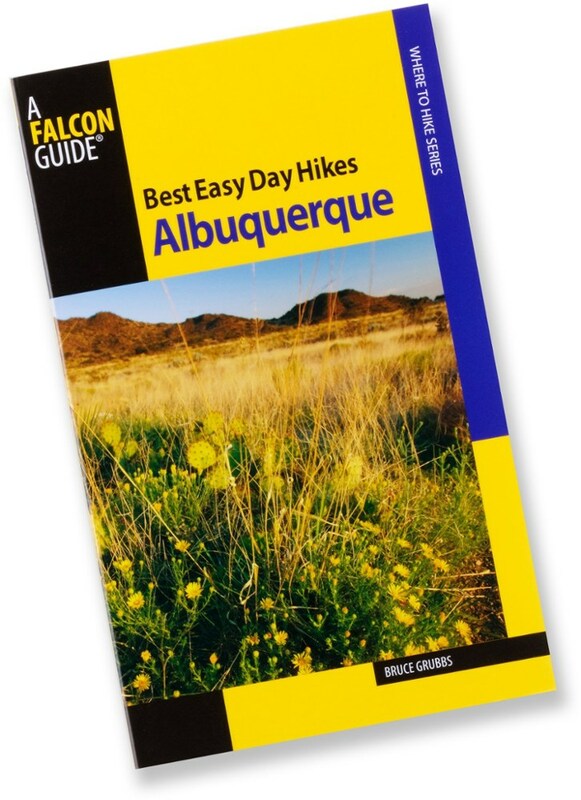 They photocopy the route description from the big guidebook (See The Colorado 14ers: The Standard Routes on page 18) and when the photocopy blows away in the wind or is ruined by rain, they are lost. No more! 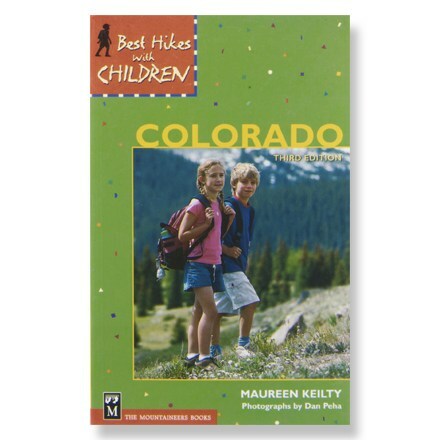 The Colorado 14ers Pack Guide measures 4 x 7 inches and weighs less than 4 ounces. 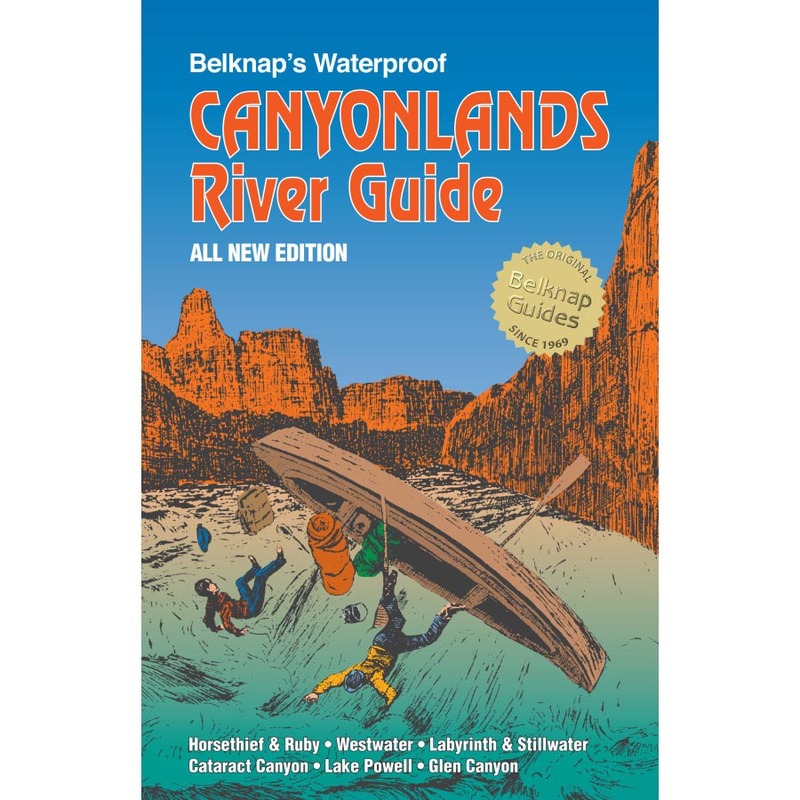 In this portable book format, each description includes clear, concise directions for driving to the trailhead, where to park, a route description, a map of the route, difficulty rating, elevation gain, round-trip distance, estimated time to the summit and back, the nearest town, and the name and number of the agency responsible for the trail. 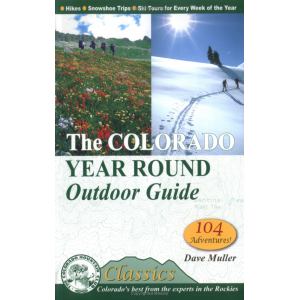 As the most up-to-date book available, The Colorado 14ers covers all access issues (as of this writing in 2010, one 14er is closed to climbers and one has limited access and a fee). 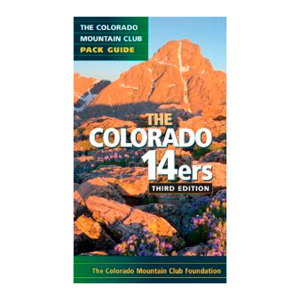 All the routes have been approved by the Colorado Fourteeners Initiative (CFI) or the responsible agency, be that the US Forest Service, Bureau of Land Management, or the National Park Service. 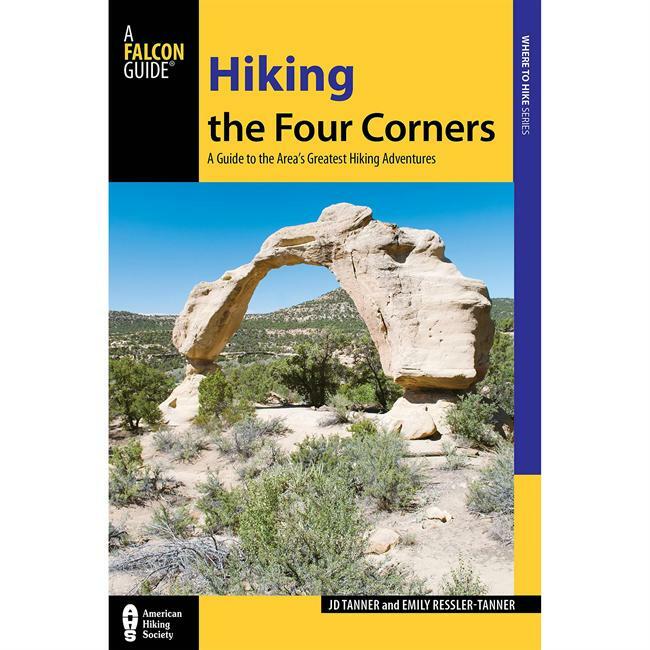 The CFI is a non-profit that has built or rebuilt 23 of these routes and seeks to educate all 14er climbers about protecting and conserving mountain routes. 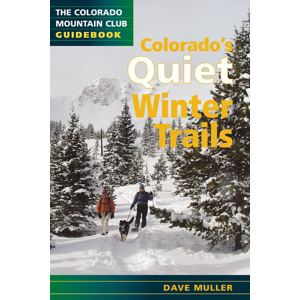 The Mountaineers Books The Colorado 14ers is not available from the stores we monitor. It was last seen August 22, 2016	at Bentgate.com.